This website has been thought for all people who like truffles. 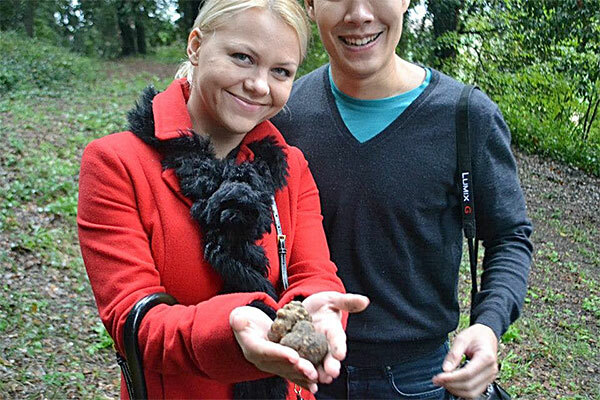 I have designed many truffle hunting tours where you will be taken to hunt this deliciouse product. 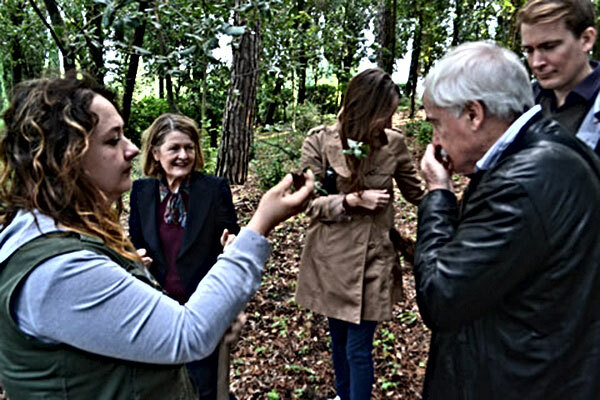 The truffle hunter will show you how to find truffles walking through the woods, how to use them in the best way, giving all the secrets, and how to cook and enjoy them. Tuscany is one of the most important regions in Italy for truffle production. The truffle is one of the best condiments which can be used in the kitchen. It is advisable to use it fresh. When fully ripe it best displays its qualities. 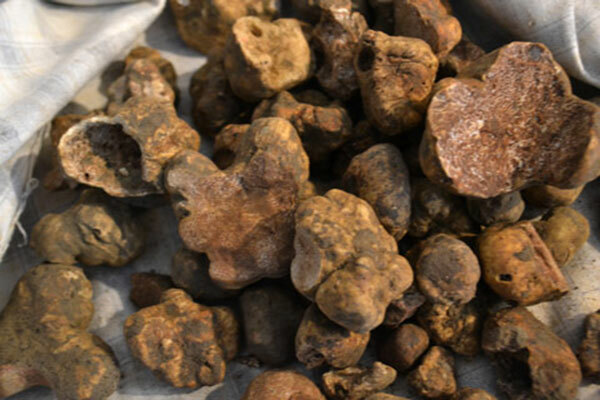 Each variety of truffle has its own particular, typical aroma, which is suitable for specific culinary uses. 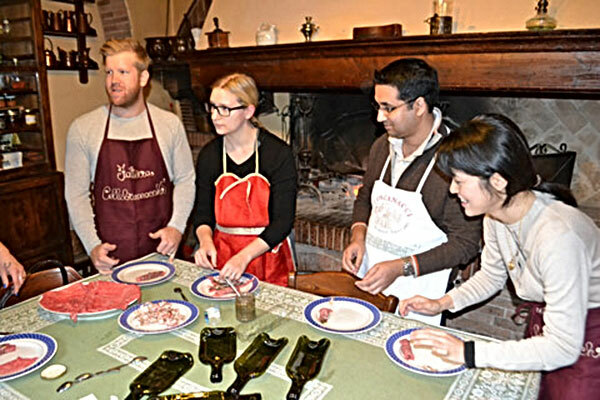 Hunt for rare truffles in the forest of Tuscany and then enjoy your treasures in a decadent meal. After lunch travel to the hills to experience the famous red wine of Tuscany. 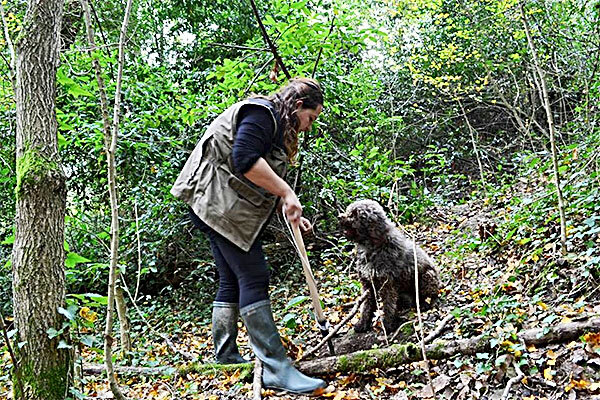 You'll enjoy some hours walking through typical woods, picking truffles along with a special guide, also an expert, but mostly a friend who will teach how to find truffles with dog. 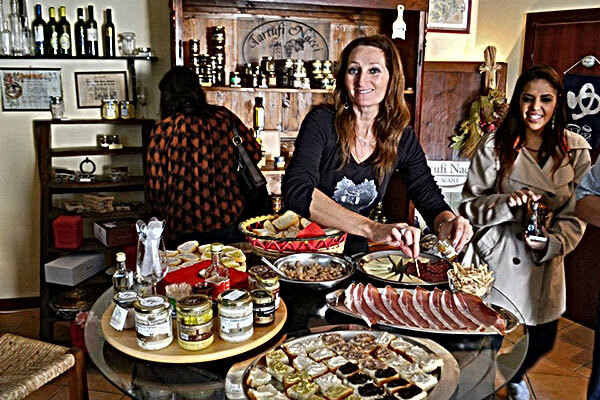 You are invited to become part of a Tuscan family sharing thework in the kitchen. You’ll learn how to clean fresh truffles to be prepared them to be added to typical Tuscan receipts. Thiscooking lesson is first of all a way to understand truffles.